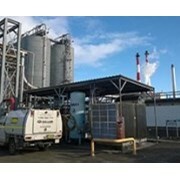 Bushmans TT1100 tall chemical tanks can be used for chemical storage in an array of manufacturing processes and facilities. 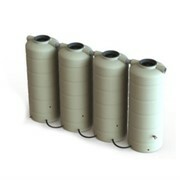 These tanks can be used to store raw materials, finished products and intermediate chemicals. 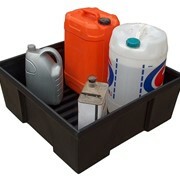 It is often a requirement for chemicals to be safely stored on site in bulk. 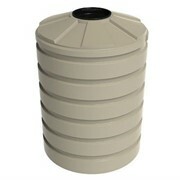 The key to the bulk chemical storage tank is to have a tank that provides safe storage. 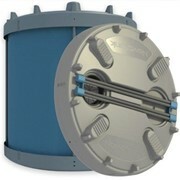 To make the safe storage of chemicals feasible, one must ensure the tank or container is compatible with the chemical to be stored. 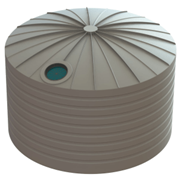 We have been manufacturing tanks since 1989 and have gained a vast insight to the most effective means of chemical storage. 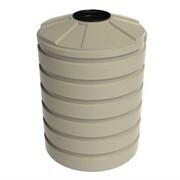 Bushmans tanks are ideal for storing chemicals in many different situations and facilities. 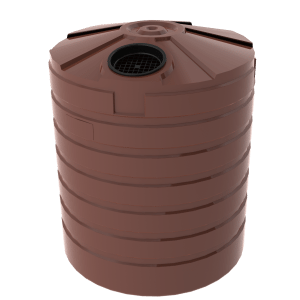 Bushmans Tanks - Liquid storage solutions for the Home, Farm, and Industry BUSHMANS original range of household rainwater tanks and rural rain water tanks, gives you access to the most cost-efficient water storage products available. 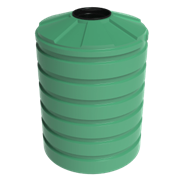 BUSHMANS also manufacture a range of industrial chemical storage tanks and tanks for storing a range of agricultural products. 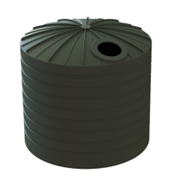 Made in one piece, from UV stabilised polyethylene which complies with Australian standards for drinking water as well as food contact, BUSHMANS tanks give you long term performance you can rely on. 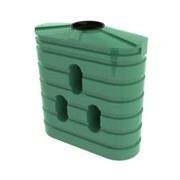 Sizes range from 720 litres to 10,000 litres for household rainwater storage, and from 15,000 litres to 46,400 litres for country and more remote domestic applications. 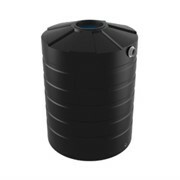 BUSHMANS has been manufacturing tanks in Dalby - Queensland, Orange - New South Wales, Terang - Victoria and Adelaide - South Australia for more than 20 years and when it comes to water storage, BUSHMANS delivers the goods in the toughest Australian conditions. 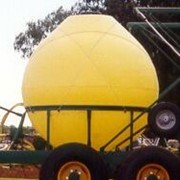 You can rely on BUSHMANS to Save Australia's Water. 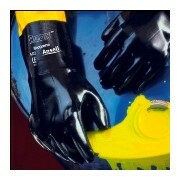 Mention IndustrySearch so Bushman Tanks can best assist you! 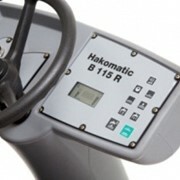 Get a callback from an expert at Bushman Tanks to help answer your questions.